High Teas are fashionable now, and why wouldn't they be? A pleasant afternoon spent eating good food in bite-sized treats, drinking tea, coffee or champagne with people you like is as close to heaven as it's possible to get on this earthly plane. Savoury miniature pies, tartlets, sausage rolls, vol-au-vents, little snippets of hot cheese scones, tomato relish, beetroot relish, followed by cakes, slices, crumbles, shooters, chocolate dipped strawberries and that perennial favourite scones, with whipped cream and home-made strawberry jam. All these and more make up the High Teas currently available to the discerning diner in Perth. The range of options is pretty big. From the purely traditional with porcelain cups, silver sugar tongs and cucumber sandwiches through rustic, rough-hewn scones to the exotic lime and strawberry cremé brulée shooters and raw vegan cheesecake. Swan Valley Cafe is a small cafe specialiasing in raw, vegan and vegetarian foods as well as herbal and therapeutic teas. The brainchild of Charlotte and Julie the cafe offers inside dining, a shady outdoor area and an innovative and imaginative High Tea. A full review may be read here. Maddisons Cottage is a charming mix of cafe and shabby chic emporium. Run by mother and Daughter team Jan and Claire, they bake every single thing sold in the shop. They also have the franchise for the T2 Tea range. 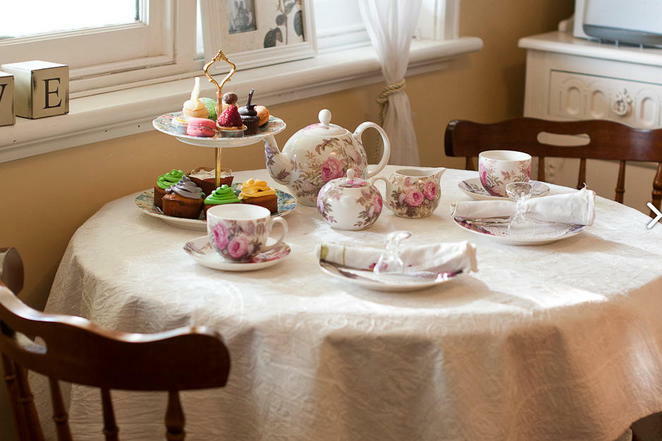 A distinctly traditional and elegant approach to High Tea. A full review may be read here. 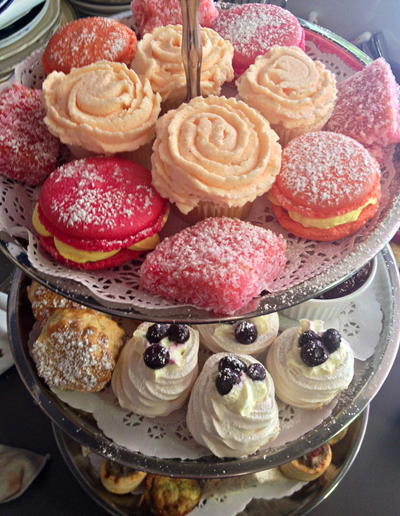 The Golly Emporium offers a lovely high tea of the best of the country produce that goes into making it. The eggs in the sandwiches, for example, come from the hens that run around Jo, the owner's, yard. You just don't get any more free range than that. The other delights on offer there are the Golly and Toy museum, the gift shop and Lady Raven, an up-market fasion line. A full review may be read here. Padbury's is to be found in the Padbury's building erected by Walter Padbury in the height of Victorian fashion in the 19th century and beautifully restored. 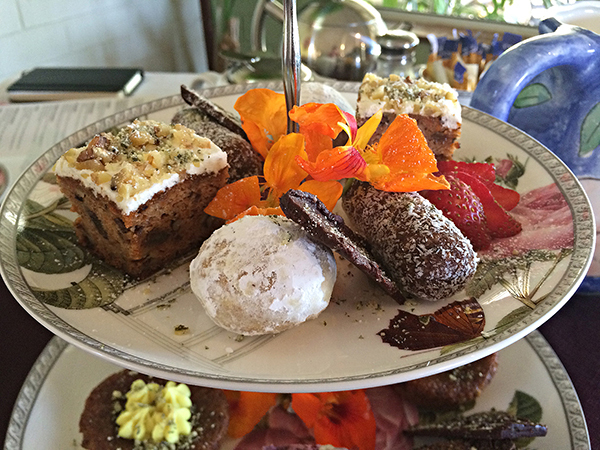 Padbury's offers a thoroughly modern take on High Tea, while maintaining the old elegancies. A full review may be read here. 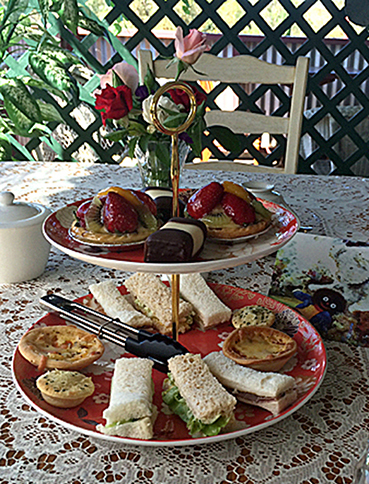 Cottage Tea Rooms offers posssibly the best scones available in the Swan valley along with a range of cakes baked on the premises that are wholesome, delicious and combine the best of rustic charm and urban sophistication. Cottage Tea Rooms are also among the very first in the valley to offer High Tea. A very traditional take as well as a range of shabby chic furnuture and art. A full review may be read here. Congratulations, excellent article and photos good enough to eat!! You yourself is like high tea, Douglas: classy and in a category of its own. I'm a fan. Well written. 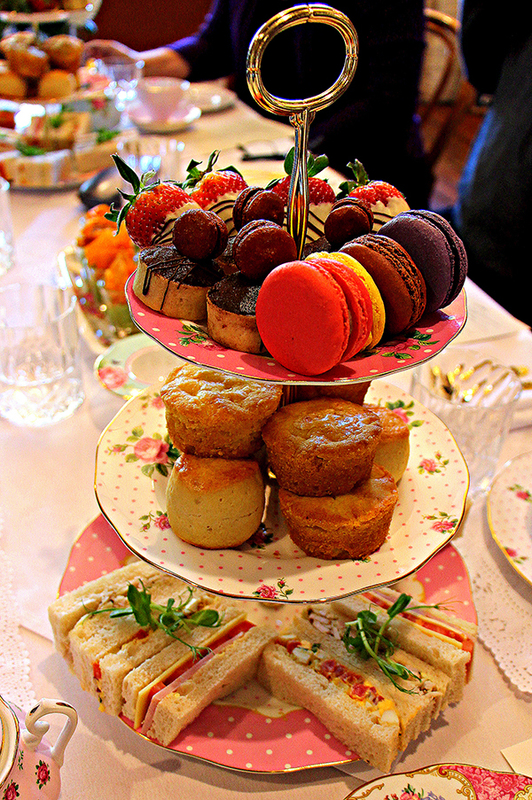 I love a good high tea. 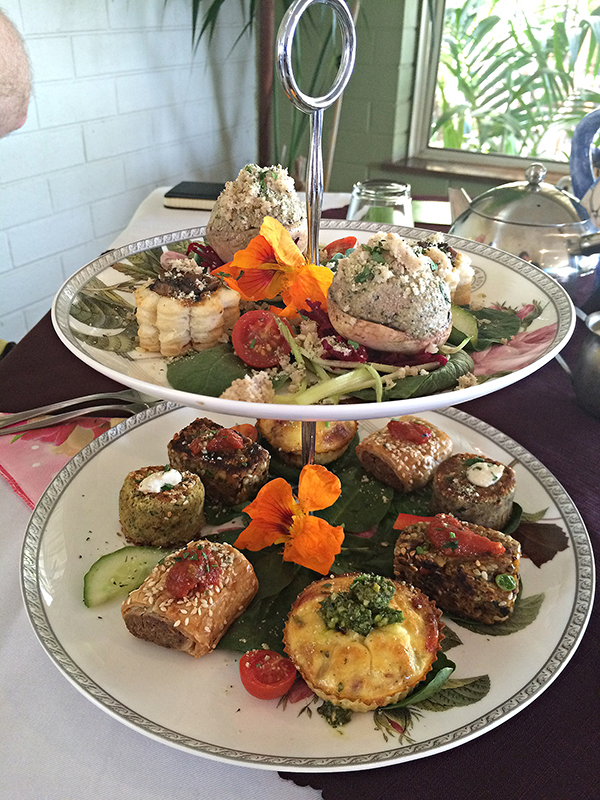 We had a high tea afternoon for a fund raiser. It was lovely. I like that you've listed all the articles here and then written reviews for the cafes as well. And I loved your photos. Such elegance!